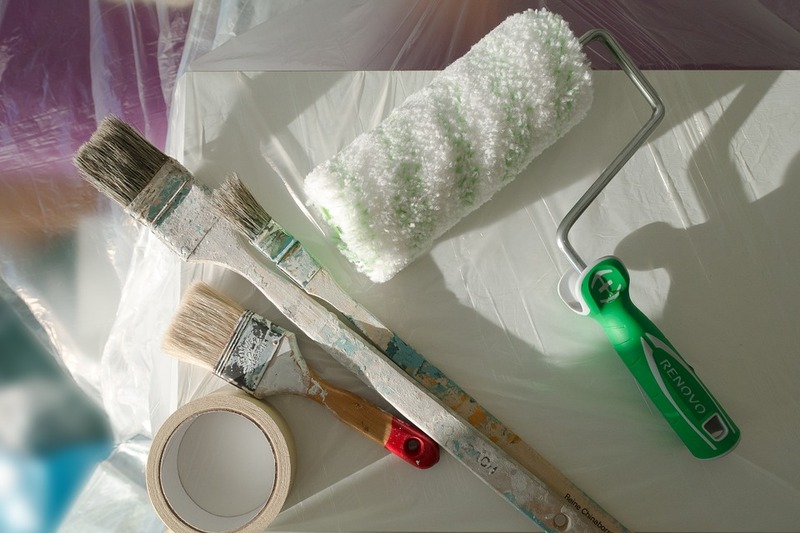 Interior painting is the most popular do-it-yourself home activity! Painting your walls brings new life to your home and your home is probably your most valued asset, so why not give it the WOW factor and make it a complete sanctuary? 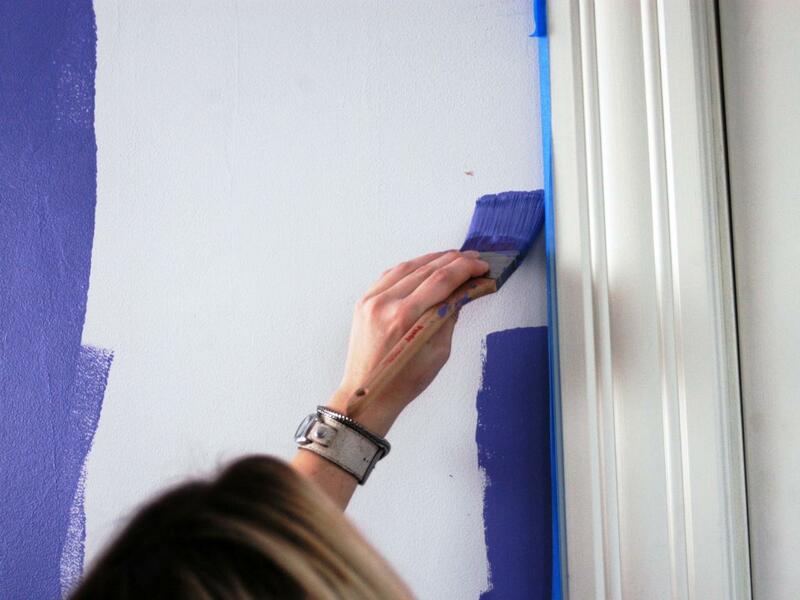 A little DIY, care and attention to detail when it comes to decorating can leave you with the house of your dreams. 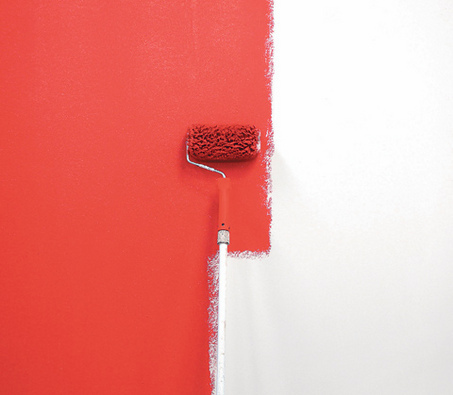 Whether you’re looking to mark your own identity onto a new home or you’re simply tiring of the appearance; new paint, fresh colours and a change of theme is the way to eliminate these issues. Painting and decorating a room is the most efficient and cost-effective way to update your home’s decor. So, you’ve got your heart set on a colour scheme and you’ve let your mind run away with you when it comes to accessorising and changing the room; however, the first rule of an interior decorating project is – use the right tools. Painting is great fun and can be a very therapeutic DIY task, but going in all guns blazing is likely to end in disaster. Preparing to transform your space is an essential element to painting and decorating and it will definitely be worth your while to spend time collecting the right materials and having the right tools at hand. Many homeowners simply put on an old t-shirt to paint interiors. It’s wise to wear overalls or old clothes that you don’t mind getting dirty and keeping for additional home maintenance projects. What you wear is important, so before rushing into the task, make sure that you feel protected, comfortable and assured that potential paint splashes are not likely to ruin your favourite shoes. If you do decide to decorate in footwear, it’s probably best to not select your brand new trainers. Settling for an uneven finish is probably going to downgrade the room appearance rather than improve it. Poor quality paints or lazy application isn’t going to provide you with the room transformation you’re seeking. Make sure you select the best paints at the best deals; visit local hardware stores as well as bigger brand websites like B&Q, Homebase and Wickes. Cut in with care – and do it FIRST! Your goal is to create a neat transition and there is much to consider when it comes to trimming in wall edges. It’s essential that you do this before filling in the main space areas and it will make your job easier in the long run. Ensure that you have enough light in the room to see all angles properly, this can be a difficult task; especially when painting with darker colours due to the pressure of getting it right. Remember to relax – once you get a good flow going, you’re well on your way to a brand new room! Top tip: Dip the bottom half of your brush into the paint to load it up, and then tap firmly against the side of the tin to get rid of any excess paint. Now you’ve carried out the trimming, the room should be starting to take shape, now all that’s left to do is fill in the gaps. It’s time to apply the rest of the paint (evenly). Use your roller to apply one coat with even strokes, once dry add a second coat if needed. Top Tip: Keep brushes fresh! Cover the tools with a damp cloth over a bucket so they don’t dry out and can be easily cleaned and re-used. We are qualified and experienced painters and decorators. 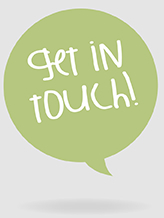 If you’re looking for a professional interior or exterior decorating contractors in Exeter and the surrounding areas, get in touch.